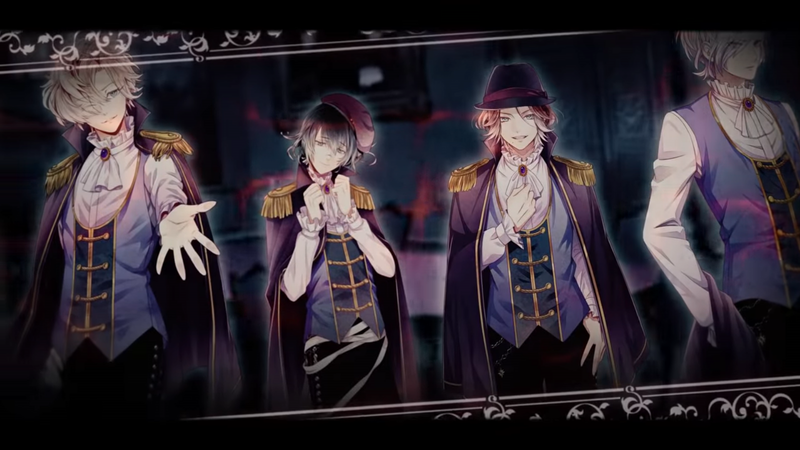 Idea Factory shared a new trailer today for its visual novel Diabolik Lovers: Chaos Lineage. Take a look at the video below. 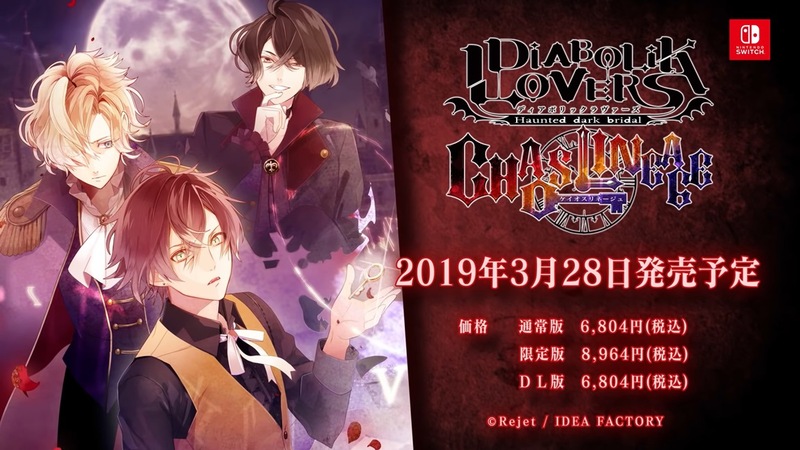 The Switch has been getting quite a few otome visual novels lately, and the next one is on the way: Rejet’s Diabolik Lovers: Chaos Lineage will be released in Japan on March 28 next year. In this game, the guys vying for the player’s affection are 13 vampires locked in a never-ending battle. In addition to the regular edition, which will cost 6,804 Yen, there’s also going to be a limited edition for 8,964 Yen, which will include an audio drama on three CDs. There’s no word yet on an international release.